Welcome to Home4Pet - "A True Friend on a Journey Called Life!!" Home4Pet.com is the first pooch loving portal in India where you can go online and search for its favourite food, clothing and bedding adding to it the optional services of a Vet, Trainers, Taxi, Hotels, Groomer, Boarding Lodging Rehabilitation and fitness equipment, Insurance and many more!!. Offering you a scintillating shopping experience with products and services. 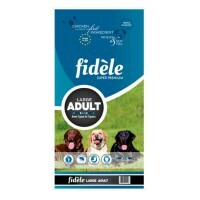 Home4Pet.com offers a variety of products and services for pet owners at great value price. 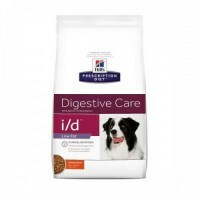 Hills Digestive Care I/D .. 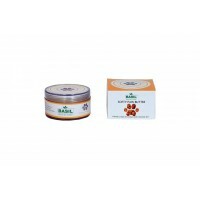 Basil Softy Paw Butter 50..
We don't know when or if this item will be back in stock.Soothes and Softness Your Pet Paws.Conditio..
Fidele Large Breeds Dog F..
Fidele Large Breeds Dog Food 4 Kg..
Fidele Large Breeds Dog Food 15 Kg..
Fidele Large Breeds Dog Food 15 + 3 Kg..
Fidele Large Breeds Dog Food 1 Kg..